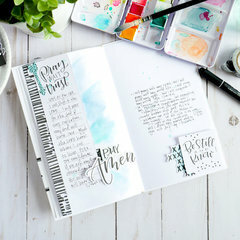 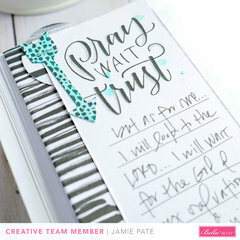 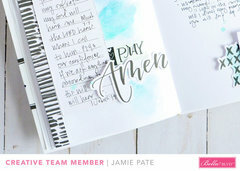 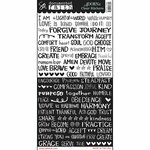 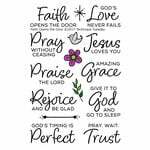 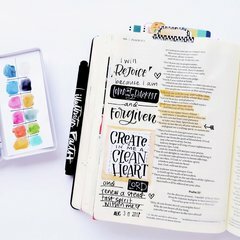 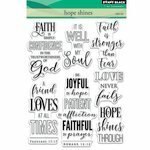 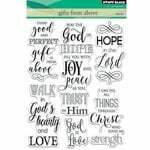 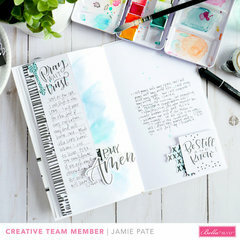 Accent your Bible or journal with the Illustrated Faith Trust and Love Washi Tape from the Faith Over Fear Collection. 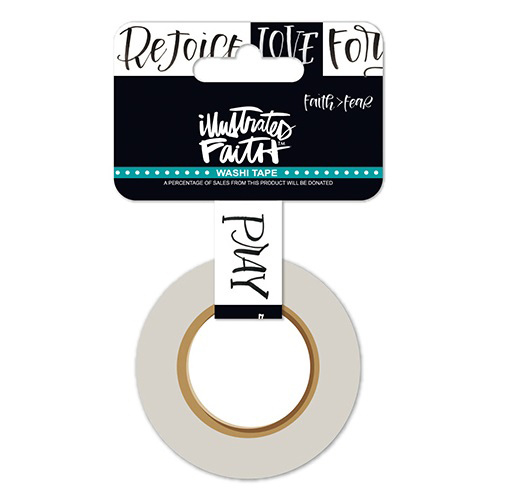 The package includes one roll of washi tape designed by Amanda Arneill for Bella Blvd. 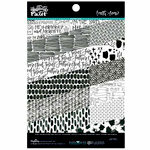 The tape measures .625" x 30'. Haven't used it yet but love having a Christian washi tape for my art work. 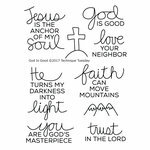 Simple balck and white makes it stanadout without a lot of distraction from the message.